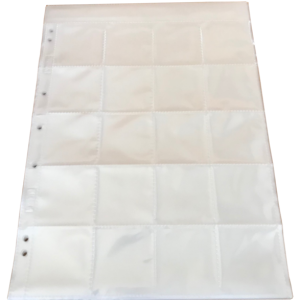 These polypropylene film sleeves are the finest photo safe quality material, and are guaranteed to give you ultimate protection for your most important film negatives. 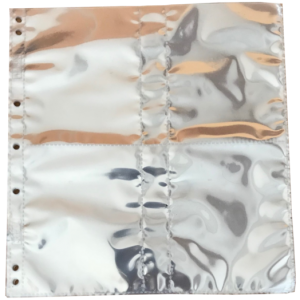 This negative pocket is acid-free. 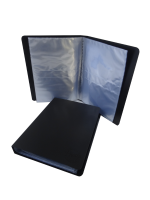 ALBOX professional quality negative pockets for ring binders used and developed for the Photo Industry for many years. 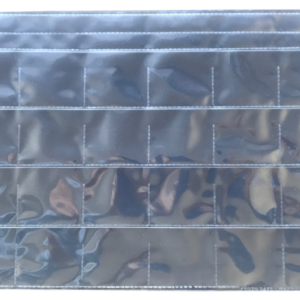 The pack of 25 pockets for 35mm Negatives cut into strips of 6 are suitable for long term storage. Will hold 42 negatives per pocket. Each pocket also has a strip for a tab to record information. 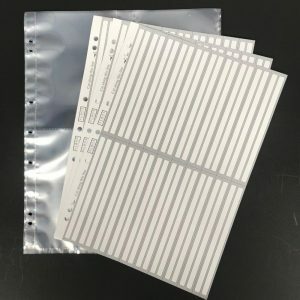 Cut in strips of 3, 12 negatives per pocket which is acid-free. 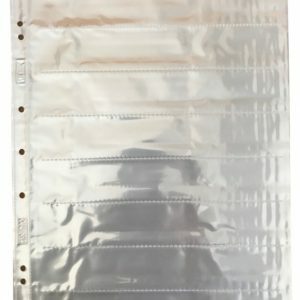 Pack of 25 pockets which hold 4 negatives per pocket which is acid-free. 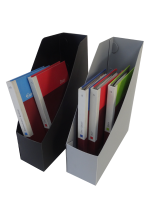 35mm SLIDE POCKET- 100 PACK – 20 slides per pocket which is acid-free. 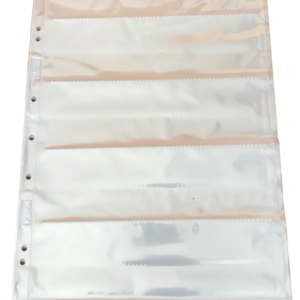 35mm SUSPENSION SLIDE POCKET- 100 PACK – 24 slides per pocket which is 100% acid-free.